Wapa TV’s SuperXClusivo has been on air nearly 13 years, with La Comay holding court — an over-sized puppet which provides news and gossip to Puerto Rico’s viewers. Now the show is in limbo after the resignation by creator Kobbo Santarrosa, who bristled at changes made to the show fueled by an effective “Boicot La Comay” social media campaign on Facebook and Twitter. La Comay had always been a show which had a love-hate relationship with Puerto Ricans, but the boycott began after many felt the over the top personality crossed the line in comments about José Enrique Gómez Saladín, a publicist who was the victim of a high-profile murder on the island. La Comay said he was killed in an area where there was a lot of prostitution and some interpreted the full comments as an insinuation that Gómez Saladín was gay, which infuriated many who felt enough was enough. The Facebook page amassed more than 76,000 fans and the #BoicotLaComay hashtag was effectively used on Twitter to amplify the message, with Puerto Rican stars like Ricky Martin and Willie Colon using it and spreading news of the boycott to millions of followers. Pedro Julio Serrano, a leading voice for #BoicotLaComay, says the resignation shows the power of regular people on social media. 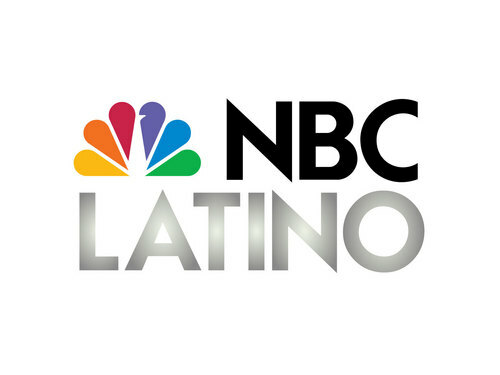 NBC Latino has asked Wapa TV for comment on whether the show is officially cancelled but were told no official statement is available as of yet. Some like long-time viewer Manuel Fernandez, 78, say the show will be missed if it is indeed cancelled, by some who saw it as more than just a gossip show. Nonetheless, Serrano will be happy when he hears the show is officially off the air. He says people finally understand the power of social media. “They didn’t know how to access power, how to access people who make decisions. It gives people a voice they didn’t understand they had,” he says.